Powerful blog section will let your site members start their own blogs, add images, rate other blogs and leave comments. 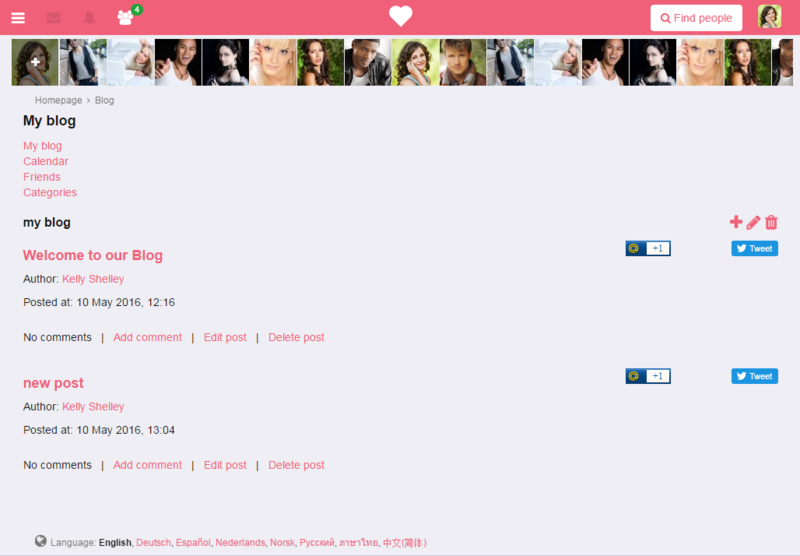 They can also follow the posts in their favourite blogs on your website. 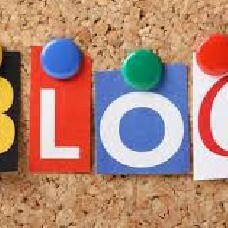 Blog section may be used as a diary or a journal and may help your members show their personality to others and build a community.